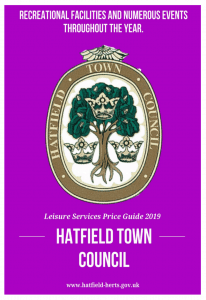 HTC Newsletter has been published by Hatfield Town Council. 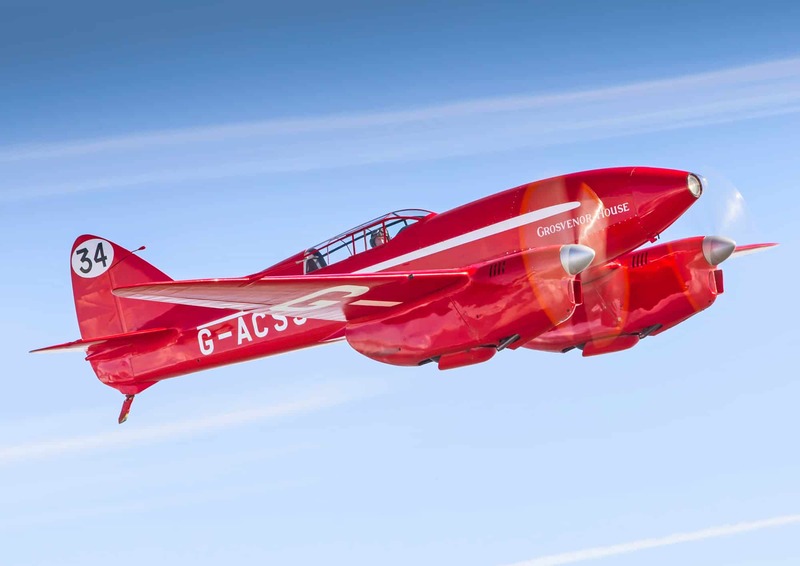 It showcases a number of interesting developments and highlights the World Hatfield Festival, celebrating the 70th Anniversary of the first ever Jetliner, the de Havilland Comet and the forthcoming fly-past of the Comet Racer. Printed versions are being delivered throughout Hatfield, but you can view it here.